Put 'em up! It takes courage to be the king of the jungle. 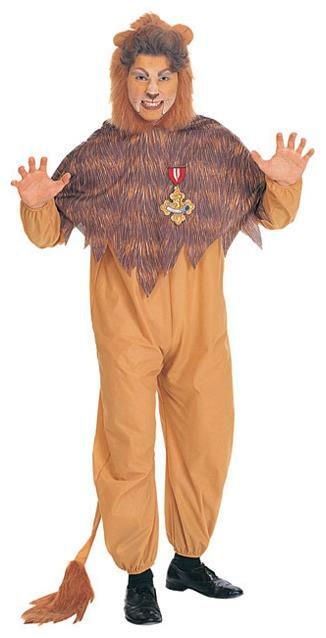 Do you have the nerve to be the Wizard Of Oz Cowardly Lion?